Jack Gordon almost wasn’t a Division I basketball player at all. Now he’s a team captain at Cornell while still on track to graduate in four years with an Ivy League degree. The former St. Mark’s standout is expected to be one of the top scorers this season for the Big Red, which hopes to secure its first winning season in almost a decade. 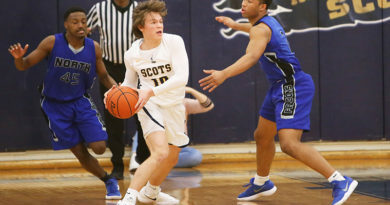 Despite averaging more than 17 points per game in each of his final two seasons with the Lions, the only colleges that seriously recruited him were at the NCAA Division III level. One assistant coach at Cornell reached out, and encouraged him to come to upstate New York — a major change for someone who had lived in the Park Cities since he was 5. While he’s adjusted to the geography since arriving on campus in 2015, he’s progressed on the court, too. Gordon became a contributor midway through his sophomore season, which coincided with the arrival of head coach Brian Earl. The new system proved to be the right fit. During his junior year, Gordon started 13 games and finished third on the team in scoring. 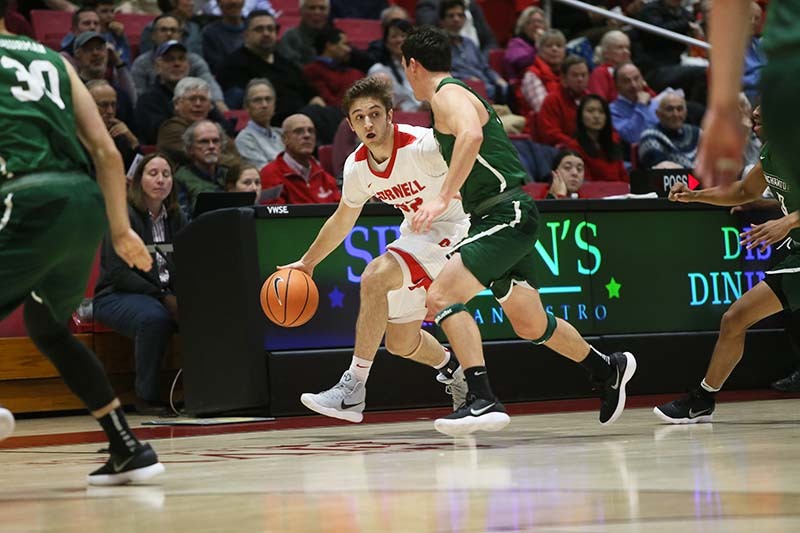 He averaged 7.1 points, was fourth in the Ivy League in three-point shooting percentage, and scored a career-high 16 points in a win over Dartmouth. 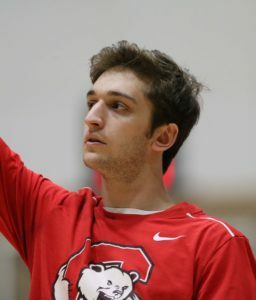 Gordon’s improvement coincided with the team’s success, as the Big Red finished in the top half of the Ivy League standings. 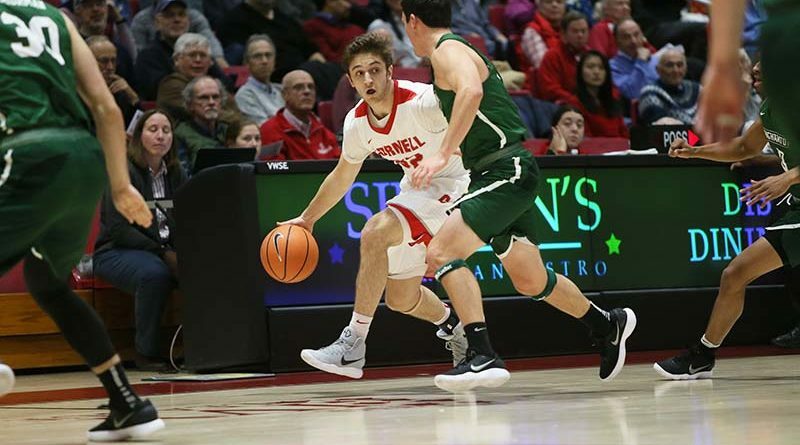 This year, Cornell hopes to reach the NCAA tournament for the first time since 2010. Gordon is earning a business degree, although he isn’t sure exactly what career he’ll pursue. 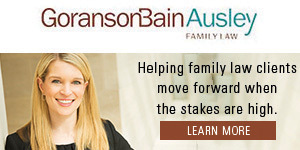 Last summer, he worked as an analyst for a group that raises money for private-equity firms. He has already played in arenas at such powerhouse programs as Syracuse, Georgia Tech, and Auburn, among others. But he’ll have a unique opportunity to compete in his hometown on Dec. 22, when Cornell visits SMU.